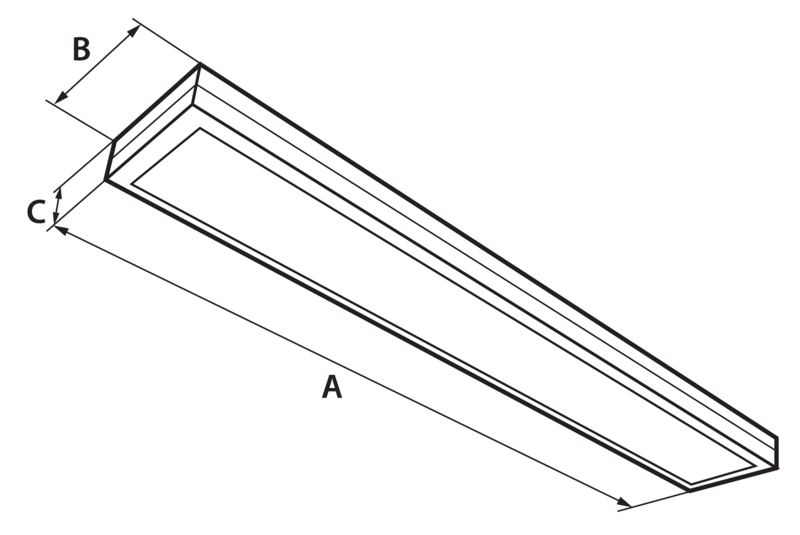 Z - suspended or P - surface mounted. 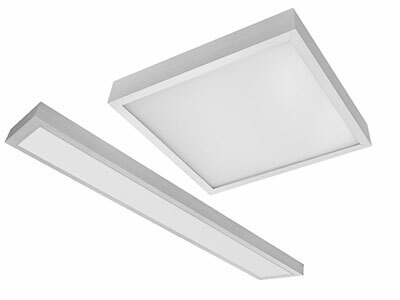 Luminaire can be supplied in DIR version, in various dimensions. Source is the LED module. Luminaire is equipped with electronics and diodes from renowned manufacturers.